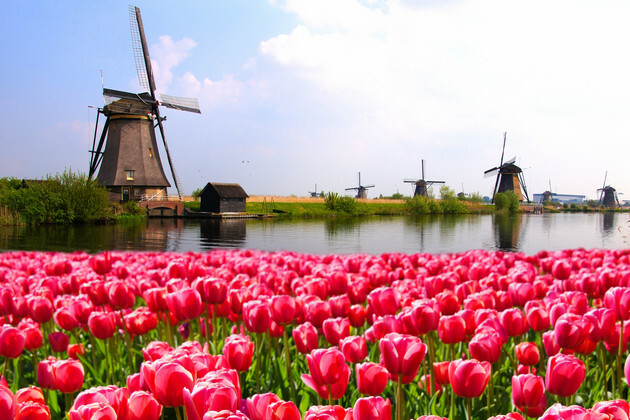 Known for its spectacular tulip displays in the spring, Holland draws river cruisers who want natural beauty, along with picturesque windmills and historic cities such as Amsterdam, Rotterdam and Arnhem. The so-called Dutch Waterway or Tulip cruises sail along a variety of Holland's rivers and canals, sometimes dipping into Belgium. 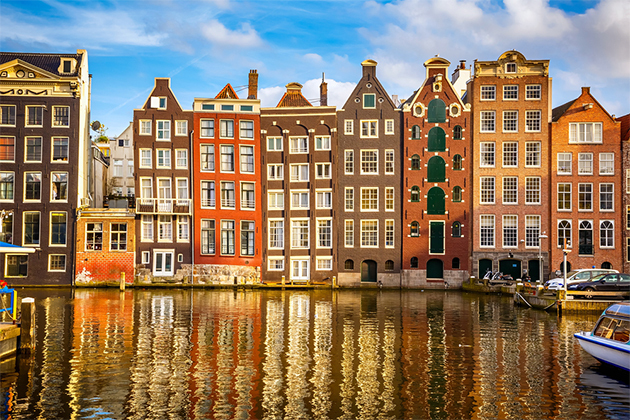 Five tips for making the most of your Amsterdam river cruise. A newcomer to river cruising, the 575-mile Meuse River flows through France, Belgium and the Netherlands before meeting the North Sea. Almost the entire stretch of river is navigable and major ports along the Meuse include Rotterdam, Amsterdam, Antwerp and Namur. 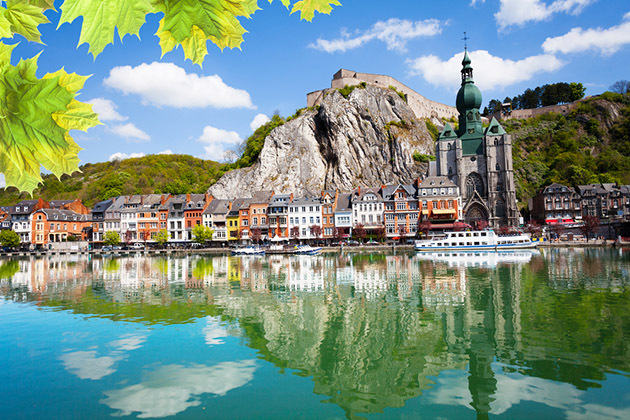 Read on to learn more about meuse river cruise tips. When spring has sprung, Europe's tulips are in full bloom. Find out which ports you should visit, when you should go and what you can expect on a voyage to see these colorful beauties.